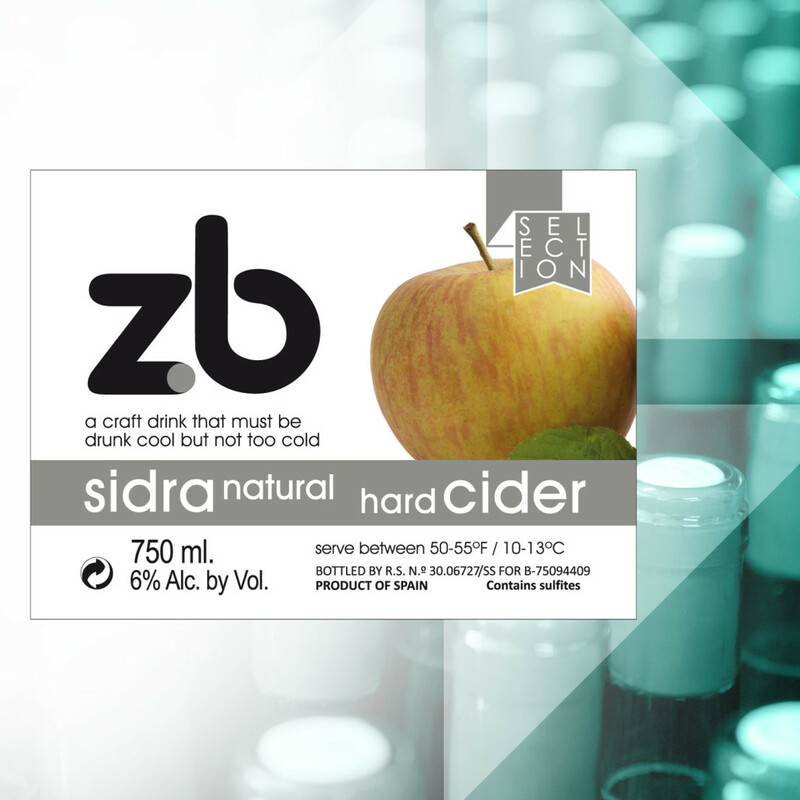 ZB Cider is a natural cider from Astigarraga with a low alcohol content and with a pronounced fresh nature that makes is particularly irresistible in Summer and Autumn though we can enjoy it during the twelve months of the year. Made by using advanced methods while maintaining the tradition, this is an sparkling and with some acidity cider. Origin: Natural Cider from Astigarraga. Varieties: A blend of natural wild apples such as Txalaka, Urtebia, Judeline and Judor. Preparation: This cider is produced using advanced methods maintaining the tradition and followed by fermentation in wooden and stainless steel vats for a minimum of 4 months. Volume: Available in 750 ml and 330 ml format.